After 7 years of conflict due to the Syrian Civil war the United Nations have identified 13.5 million Syrians requiring humanitarian assistance, more than 6 million which are internally displaced and around 5 million who are refugees outside of Syria. This has resulted in 1.5 MILLION Syrian Refugees living in Lebanon, amounting to more than a quarter of the population, the highest number of refugees per capita in the world. The influx of Syrian Refugees in Lebanon has created a huge strain on the Lebanese economy resulting in a lack of resources to provide adequate health care, schooling and basic needs for Syrian refugees. Most Syrian refugees in Lebanon live outside of camps in urban centers and informal shelters. These unsponsored shelters combined with the strain on the Lebanese economy makes it increasingly difficult for Syrian Refugees to have access to Health Care which is why we have partnered with URDA, Union of Relief and Development Associations, to provide free medical care for Syrian refugees in permanent, semi-permanent and mobile clinics primarily in Lebanon’s Bekaa Valley. In April 2019 we are returning to Lebanon to conduct a Surgical Mission in Arsal and the Beqaa Valley in partnership with URDA. The aim of this mission is to provide much needed Surgeries to the underserved Syrian and Palestinian Refugees who are unable to access Healthcare. 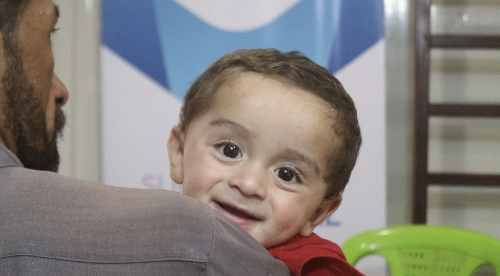 In April 2019 we will be sending a Medical Mission to Lebanon alongside our local partner URDA. We will be working in Arsal and the Beqaa Valley to provide Medical Clinics to Syrian Refugees who are unable to access Healthcare. 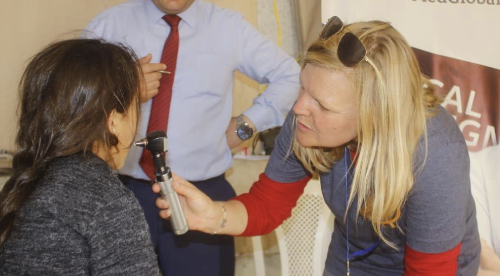 We will also be running Medical Clinics at the Medical Village we support in the Beqaa Valley, working alongside Syrian and Lebanese people to service the community. 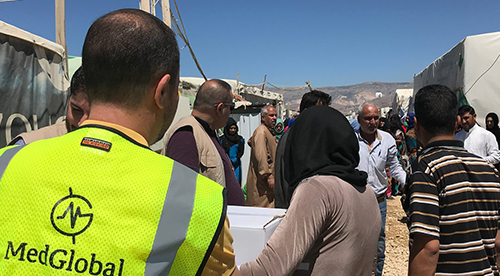 In April 2019 we will be sending a Cardiology team to Lebanon working in several areas to provide care to Syrian and Palestinian Refugees. We will be partnering with AUBMC Hospital and our local partner ACA to carry out procedures in multiple locations across Lebanon.